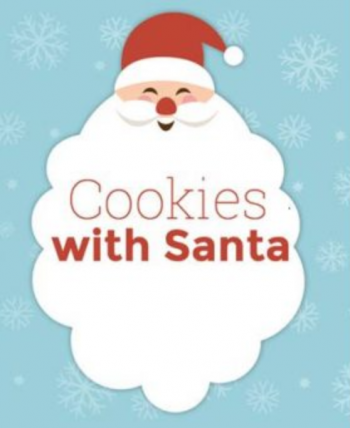 Santa will be at Crestview on Thursday, December 6 and Friday, December 7. Picture cost is $7.00. Every student will have a picture made even though they do not purchase one. If you have students who do not participate because of religious reasons, etc. please keep them with you in the classroom. Just a reminder…this is an event for Crestview students only. Parents of students, other than PTO volunteers, are not invited to attend and siblings of students will not be able to visit with Santa or have pictures taken.